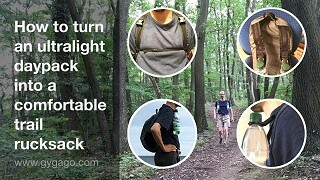 Don’t get frustrated by your backpacks trekking pole holders. To get a tight fix of your trekkings poles is simple and straight forward. Did this video help you? Let me know in the comments below, please.